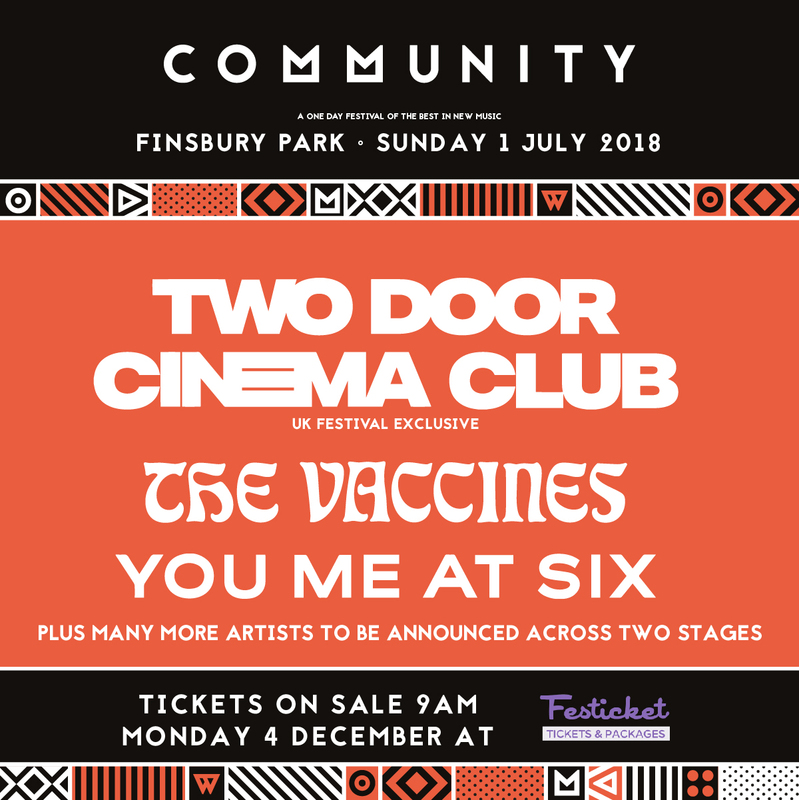 Two Door Cinema Club and The Vaccines have been confirmed to play Community Festival 2018. 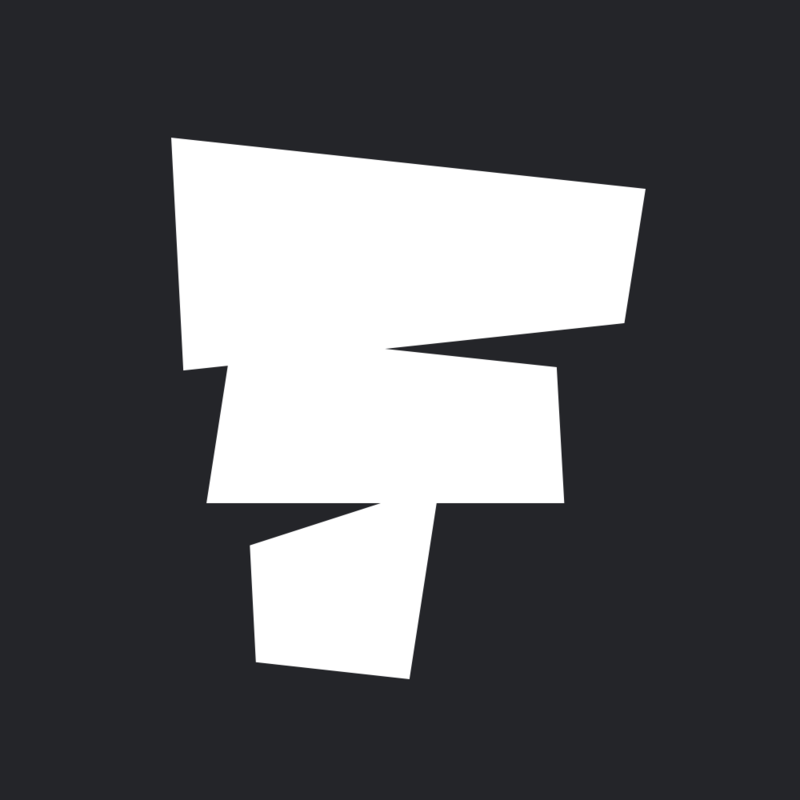 Following the success of its debut in 2017, Festival Republic have announced that the festival will be returning to London's Finsbury Park on Sunday 1 July 2018. Northern Irish outfit Two Door Cinema Club will headline the event, armed with a string of hits, including What You Know, Undercover Martyn, Sun and Bad Decisions. Joining them will be London based band The Vaccines, who are set to release their fourth album Combat Sports in March next year. Also confirmed to play are You Me At Six, Circa Waves, Rat Boy, Sundara Karma, Tom Grennan and Pale Waves. Tickets and accommodation to Community Festival 2018 are now on sale. Book your tickets here. Community Festival will take place on Sunday 1 July 2018 in London's Finsbury Park. Find out more on our guide, and book your tickets and accommodation here.